The central character of the series is Monika Borecka (Małgorzata Kożuchowska), a successful, hard-working high-flyer brimming with ideas of what she wants to do in her life. Her life is perfect: she has an attractive partner, makes good money and is a sought-after celebrity agent adept at negotiating the world of show business. Her closest friend, Sara Daymer (Magdalena Boczarska), is a film star and celebrity. Monika has already achieved all her dreams, and she is not far from the top. Unfortunately, undone by scheming, she loses everything: her job, friends and reputation. The world of show business, which had been at her feet, turns its back on her. She is detained by police and then sentenced to community work in hospital. For the first time in her life, Monika is absolutely alone. Betrayed, humiliated, disillusioned and hopeless. Will anyone help her get back on her feet? Will it be her partner, Jakub Zeit (Rafał Królikowski), or perhaps doctor Marcin Kryński (Bartłomiej Świderski)? Will her friends stick with her? Will her family help her regain her faith in humanity? Life will give Monika a second chance, but will she take it? Druga szansa is a series about the important things in life which are often overlooked in our hectic and hurried lives. It shows there are no challenges that cannot be overcome with the help of friends and generous people and that everyone deserves a second chance. 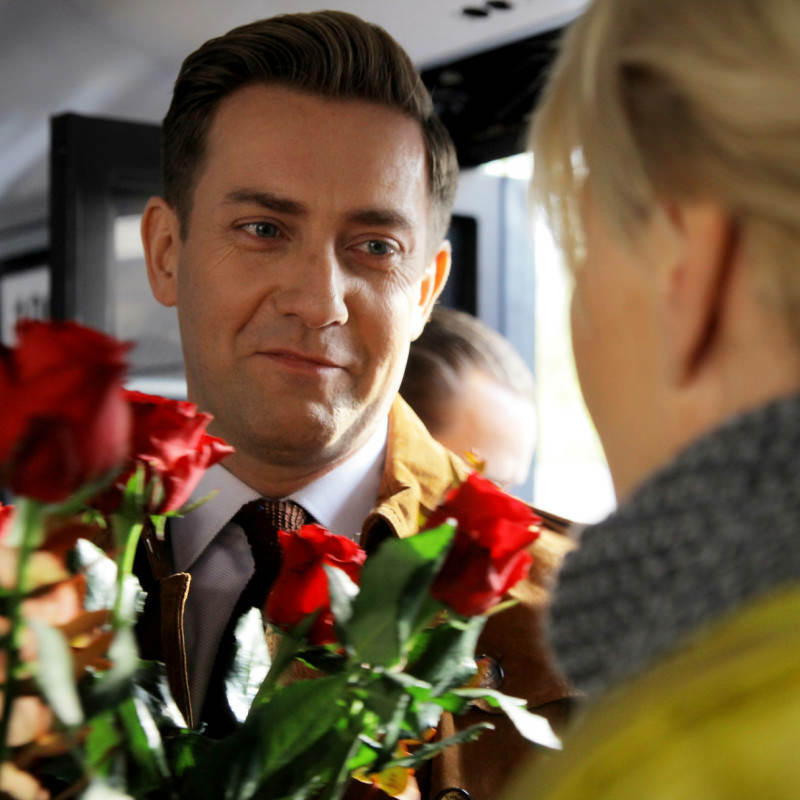 Druga szansa is the first joint production of TVN and ATM Grupa, and is based on an original script.